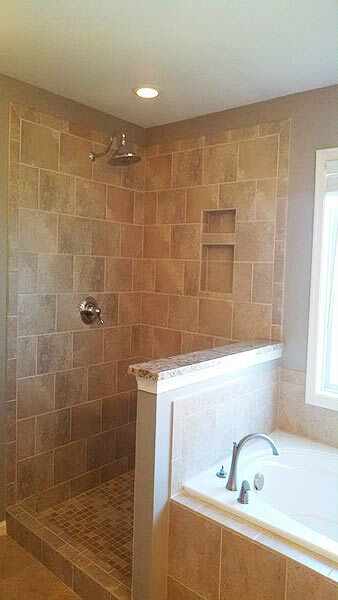 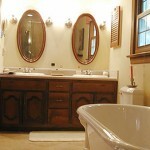 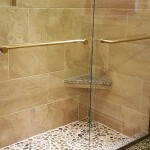 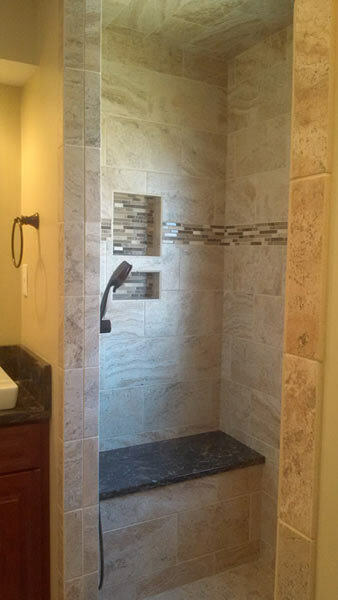 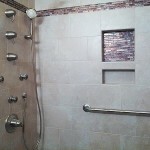 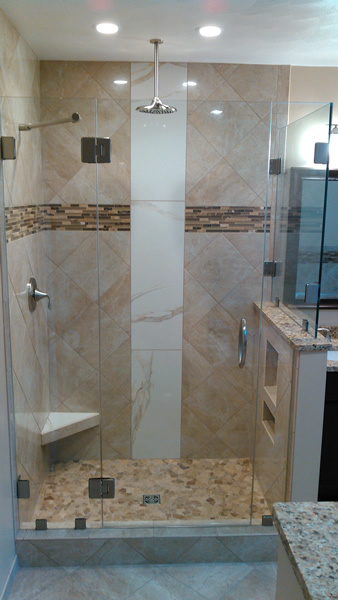 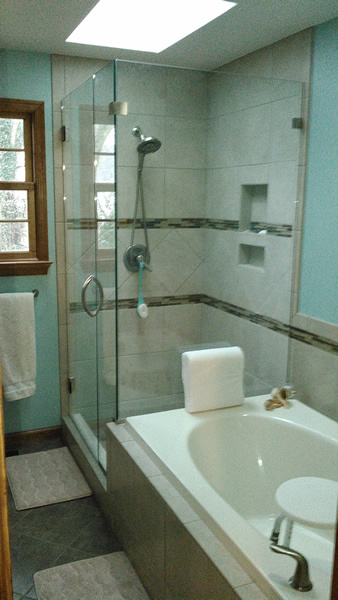 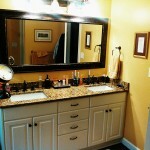 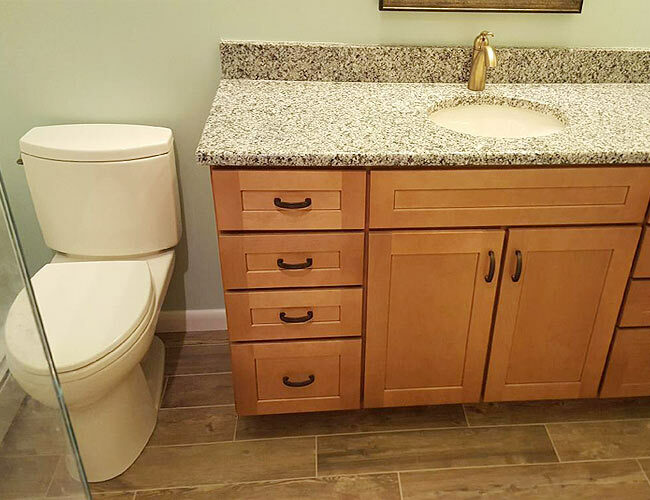 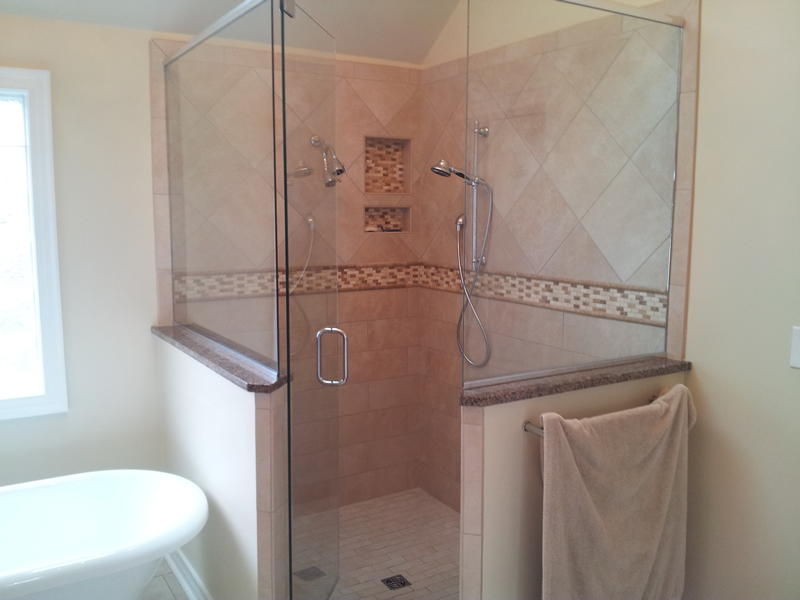 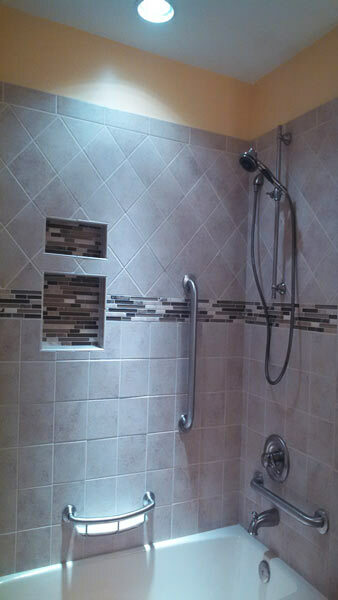 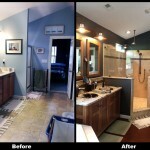 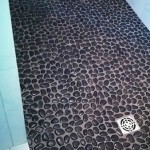 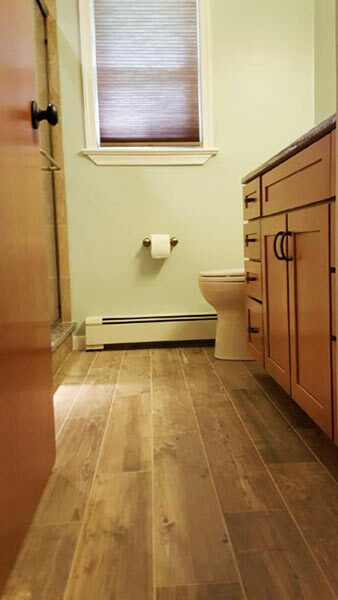 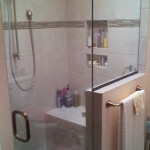 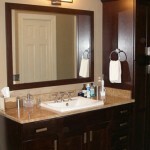 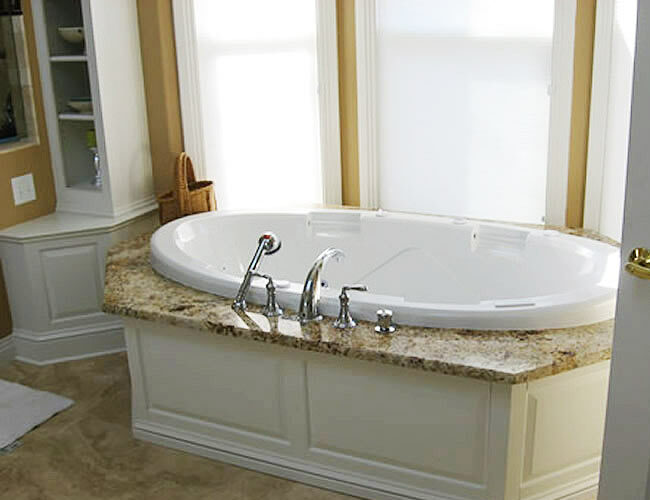 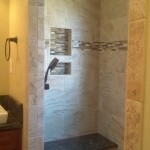 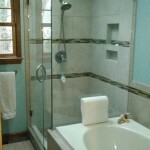 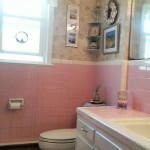 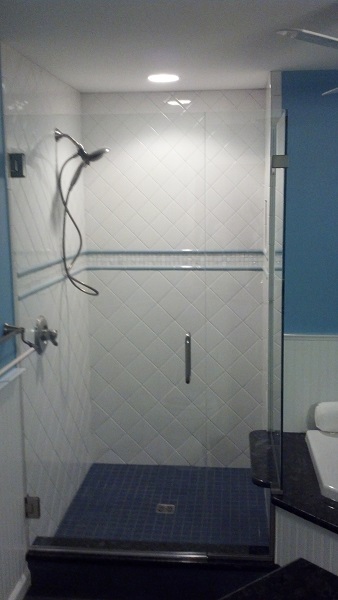 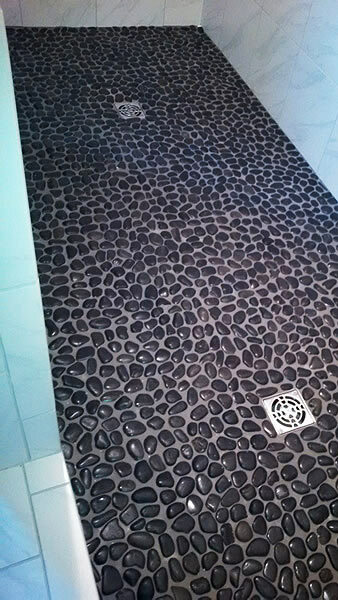 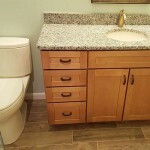 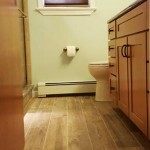 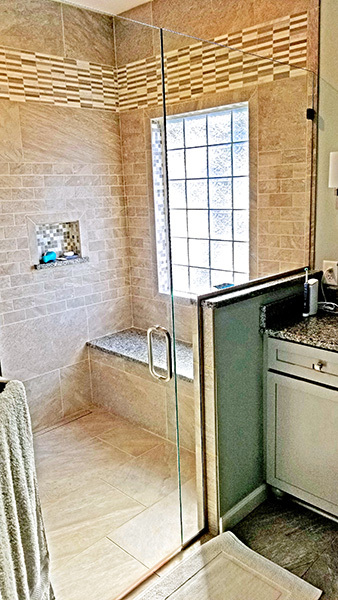 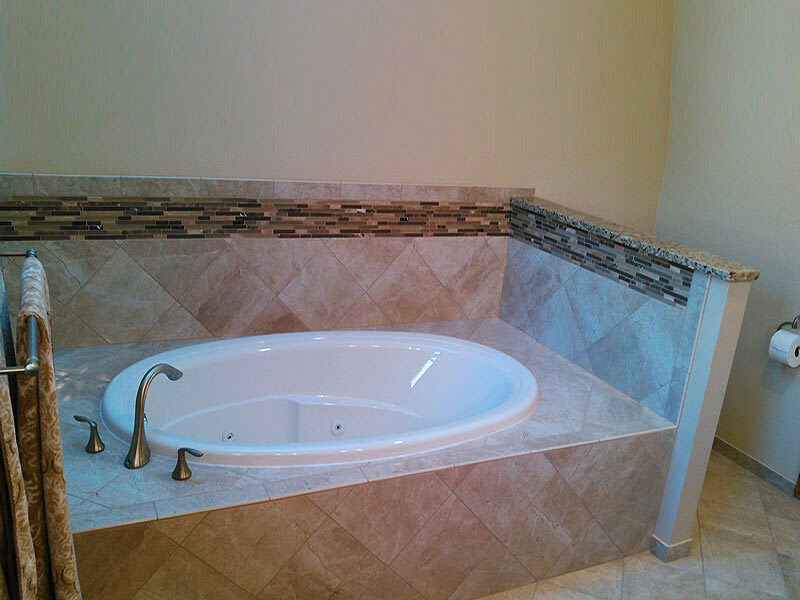 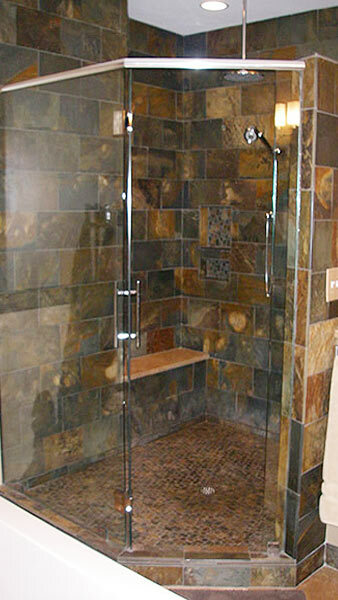 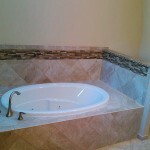 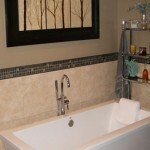 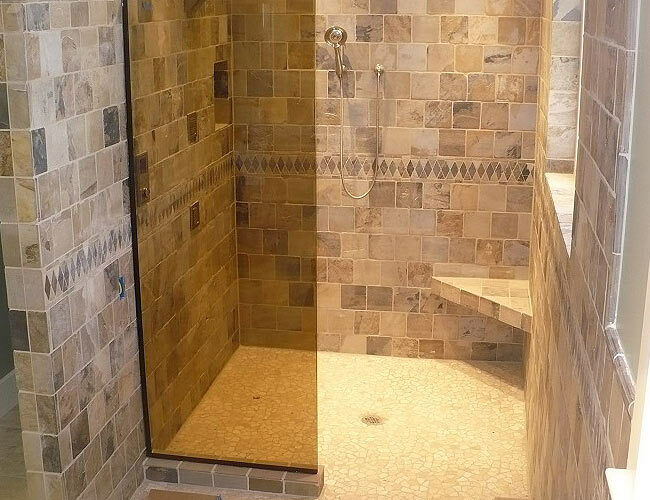 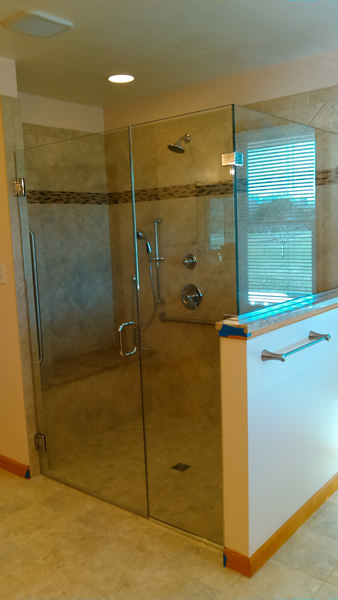 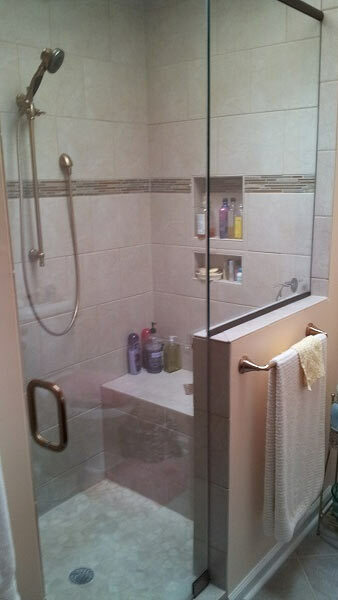 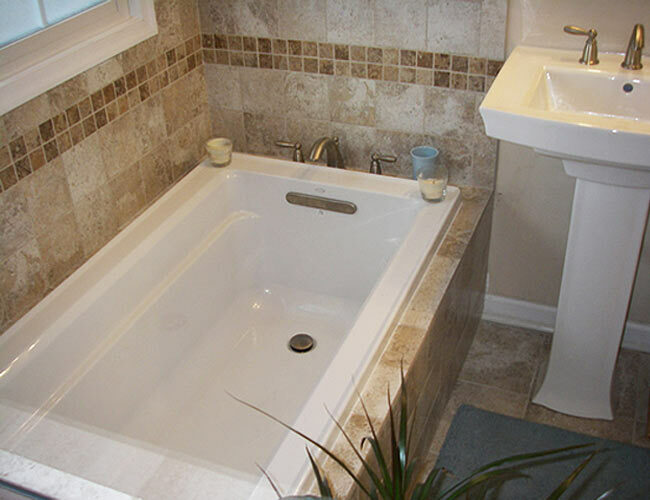 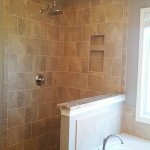 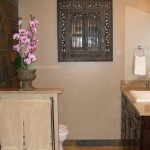 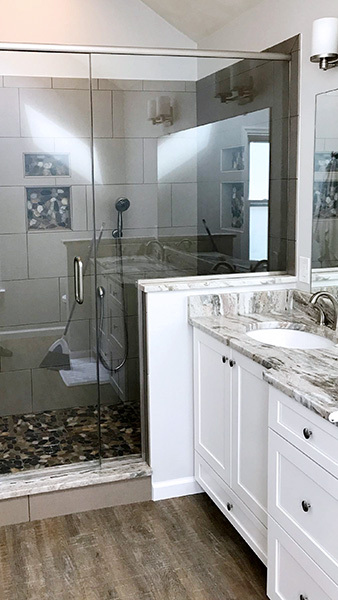 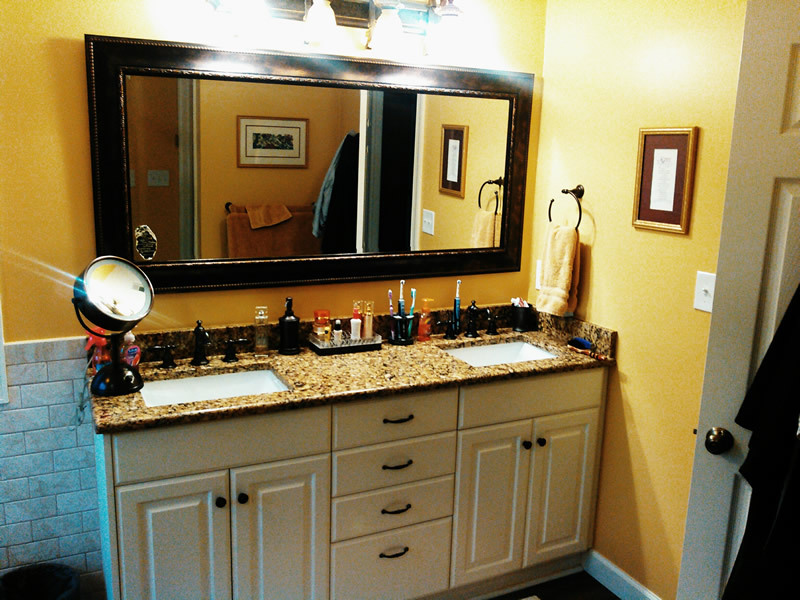 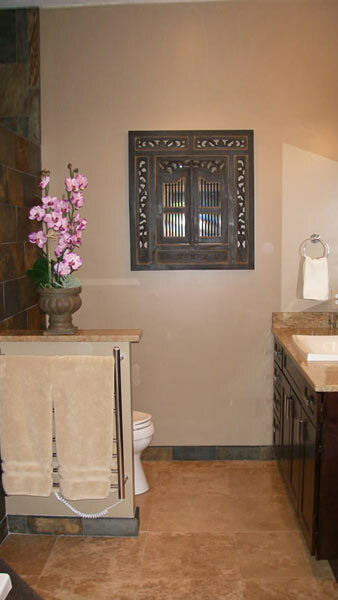 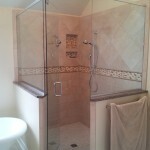 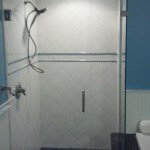 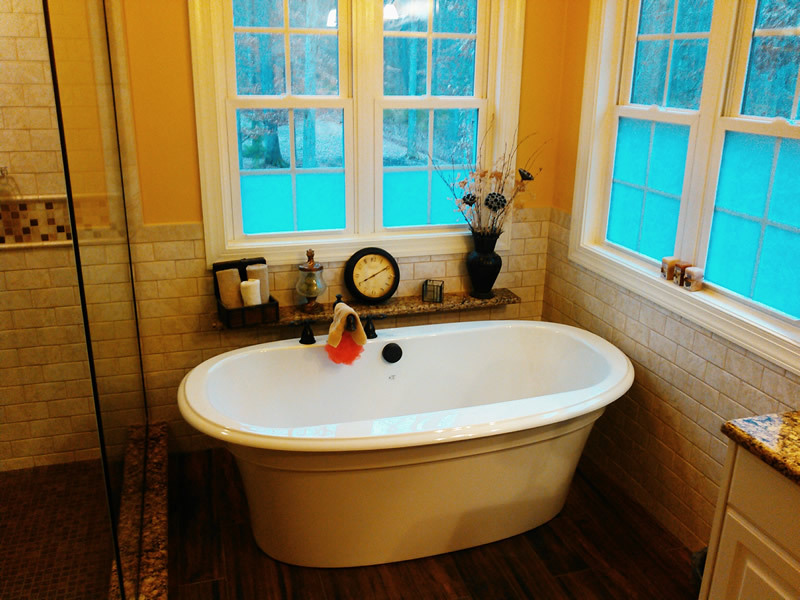 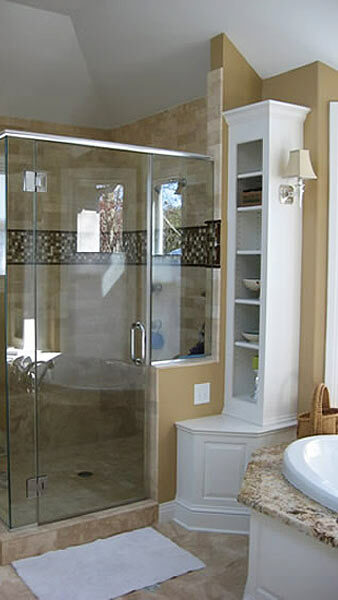 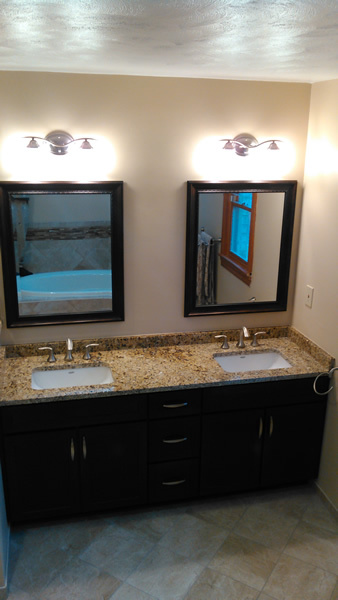 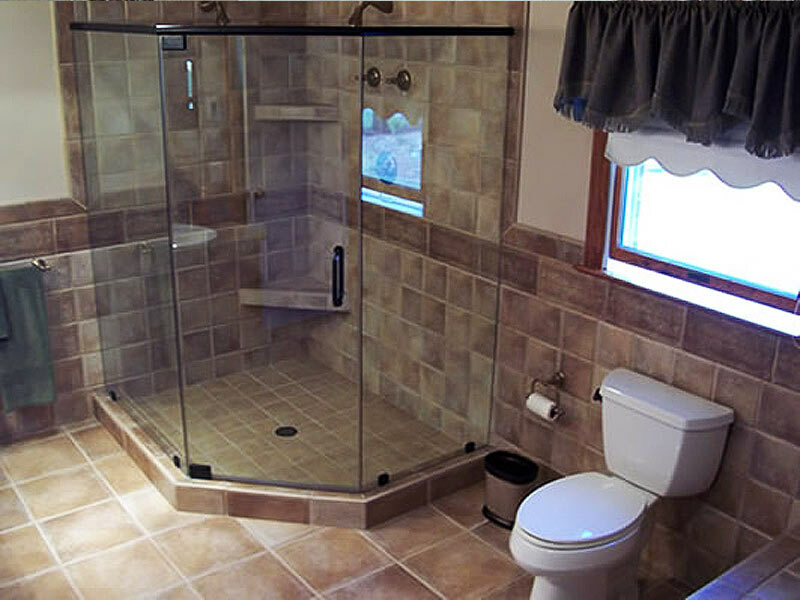 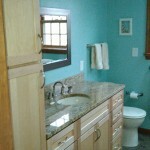 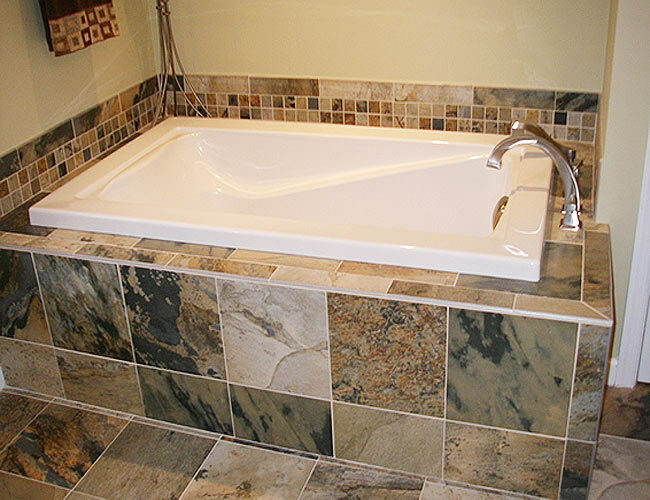 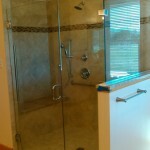 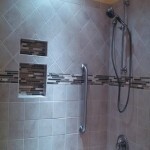 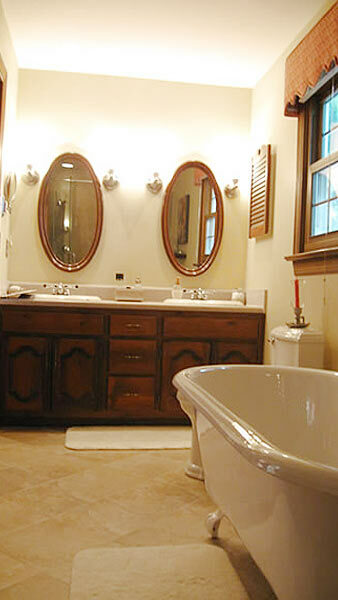 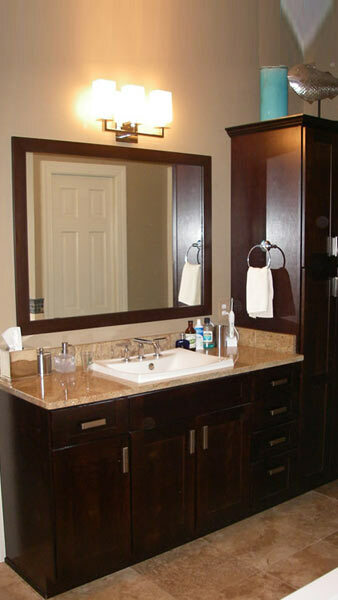 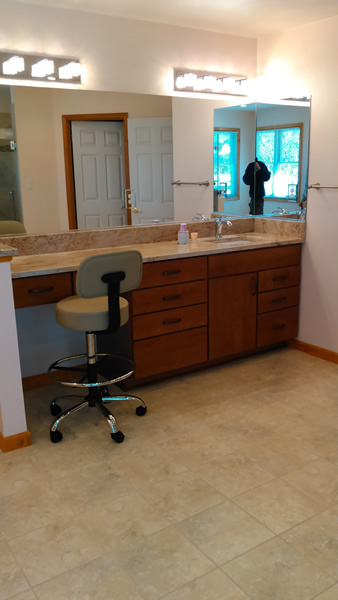 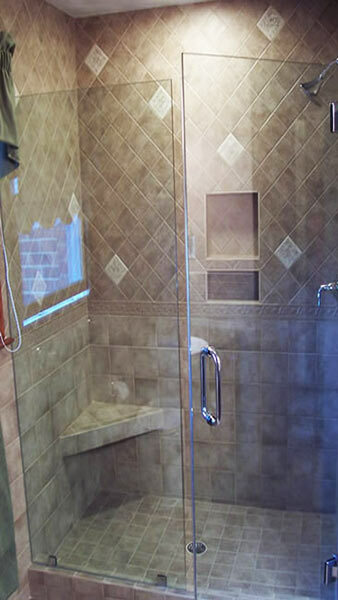 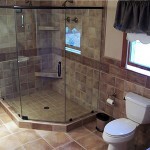 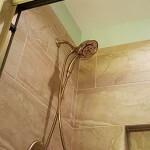 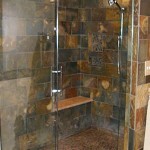 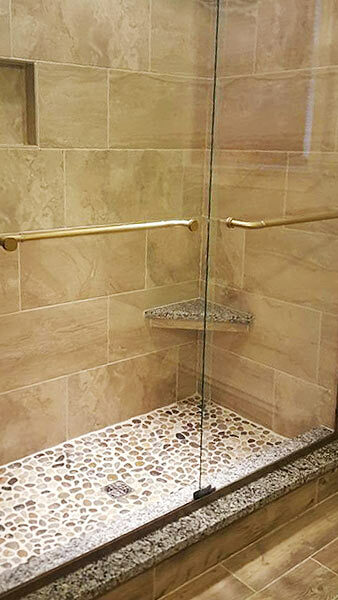 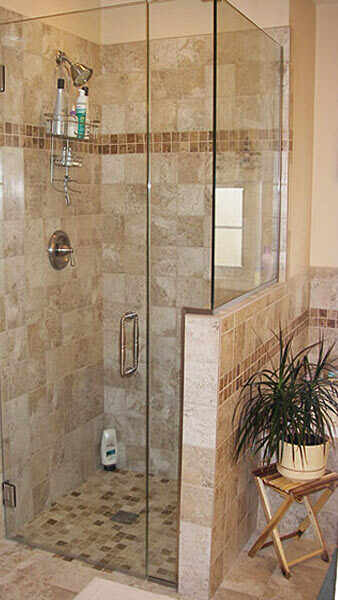 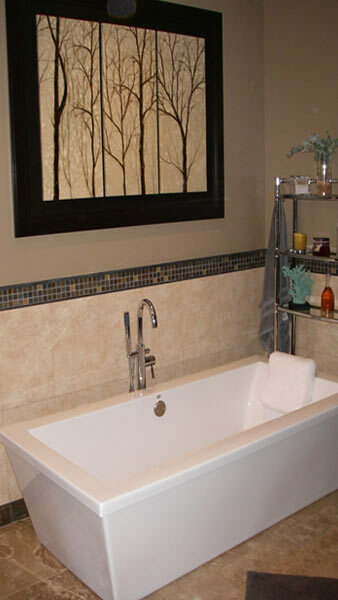 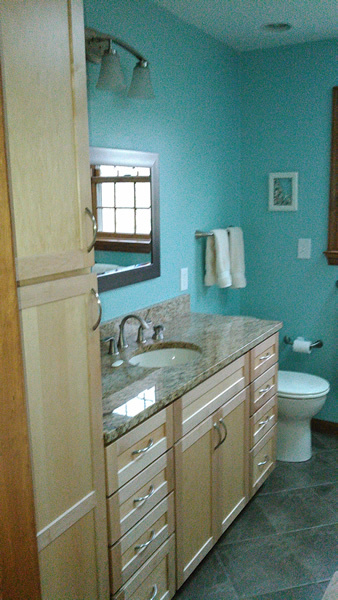 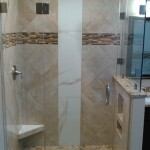 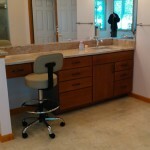 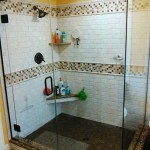 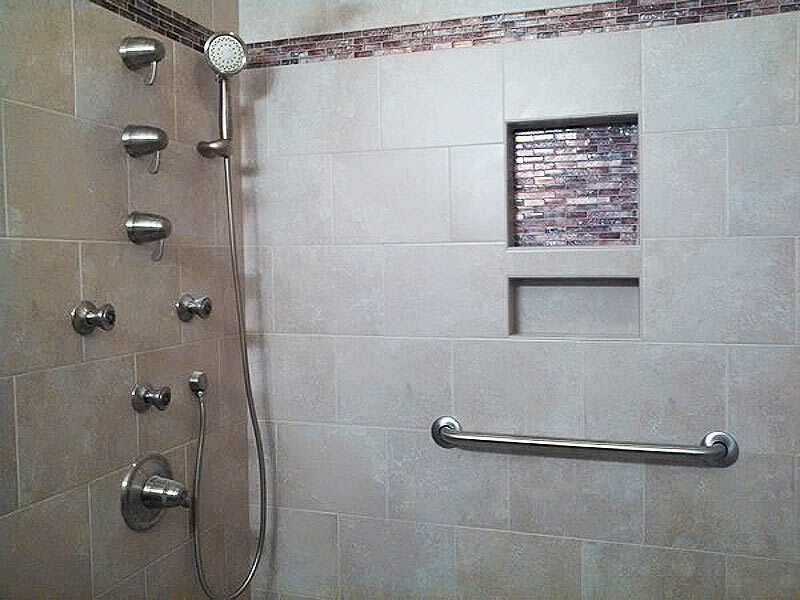 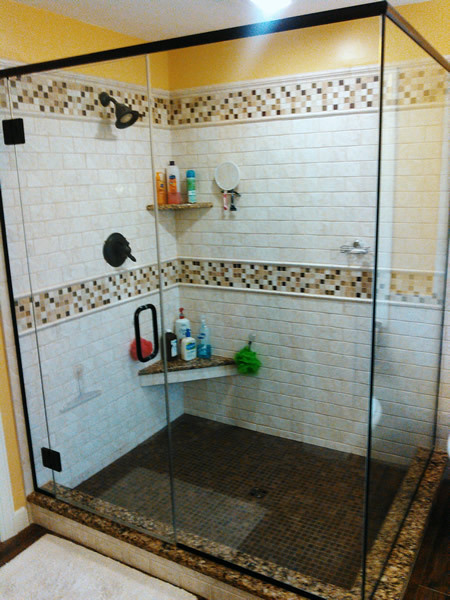 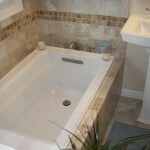 Browse our gallery of completed bathroom remodeling projects below. 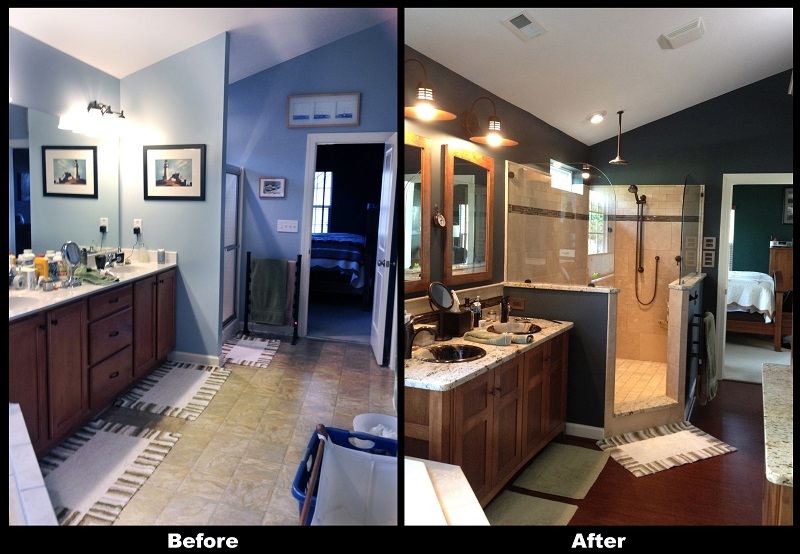 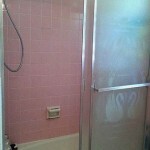 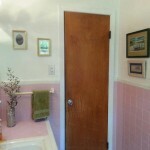 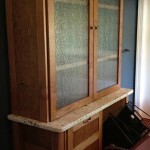 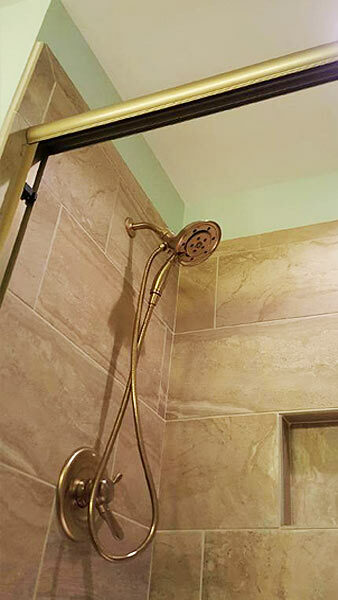 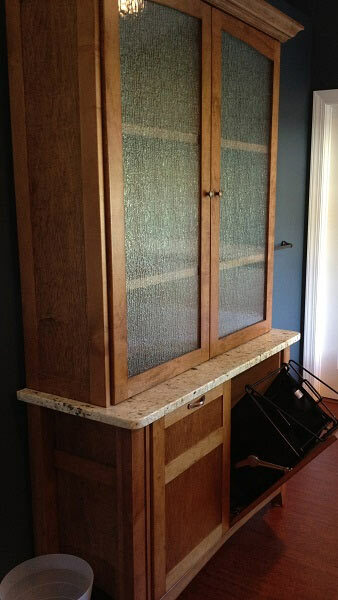 Browse more of our bathroom projects below and don’t miss seeing our before and afters! 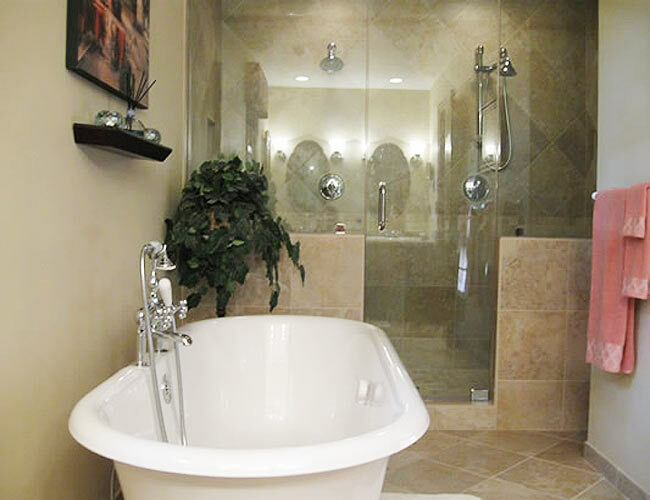 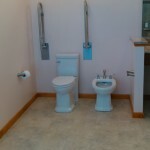 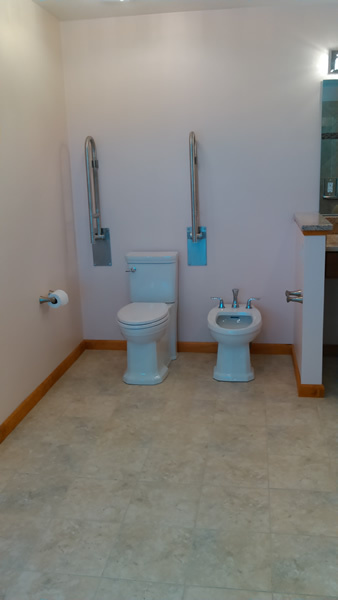 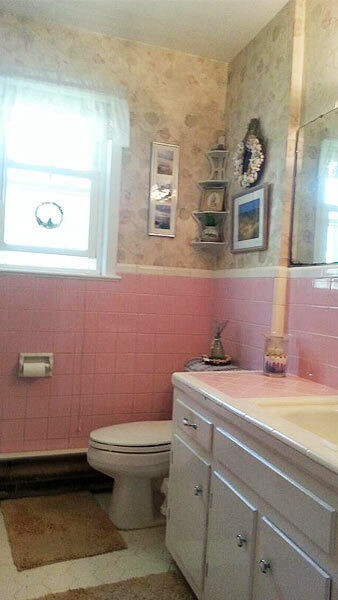 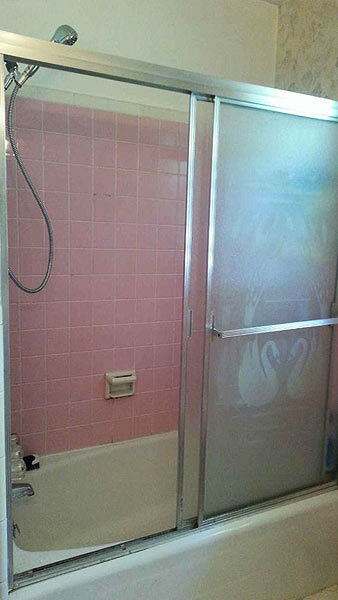 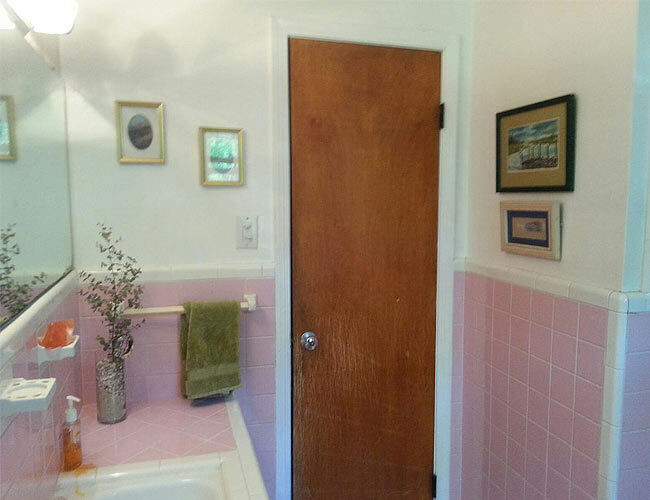 The bathroom of your dreams is just a call or click away.